In vitro fertilization treatment is applied since 1978. 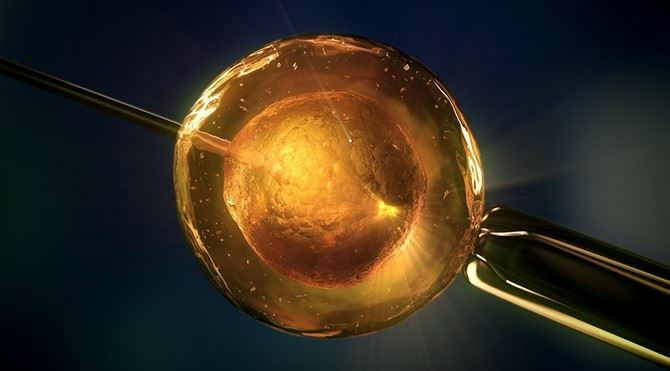 ‘Personalized treatment’ approach is becoming more and more popular in the in vitro fertilization treatment that is applied for nearly 40 years. Eurofertil In Vitro Fertilization Centre based on the visionary approach of Op. Hakan Ozornek, Hakan Ozornek maintains its position as the first centre that introduced ‘personalized treatment’ approach; provides the prospective parents to select the most suitable option among different treatment options; and implements the selected options. HPersonalized treatment tailored for the patient and holistic treatment approach for couples allow Eurofertil In Vitro Fertilization Centre to achieve success rates above the global standards; in other words, they allow new families to have a baby and make their dreams come true. A Eurofertil baby is born within each six-hour period and joins our ever-expending family. Patients can request for a treatment prescribed to another prospective mother or ask prescription of a medicine that was previously given to another prospective mother. At this point, specialists assume an important responsibility which is the communication of the factors that may be different for each woman including the egg reserve and quality or immune system of women. 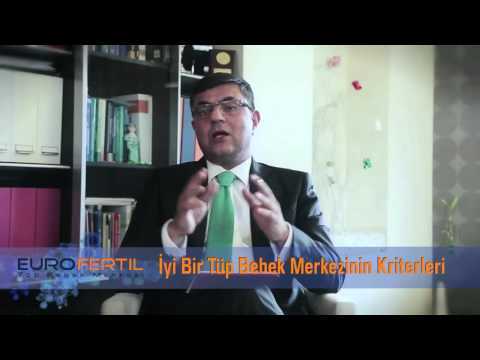 Therefore, communication between the doctor and patient and trust between the In Vitro Fertilization Centre and prospective parents is of great importance. .
Hakan Ozornek, M.D., named the ‘GOLDEN EGG’ which is a treatment applied especially to the women in advanced maternal age who suffer from statistically lower chances as they are in challenging patient group and this method creates big difference in getting the change of pregnancy through elimination of the disadvantage arising from the age.